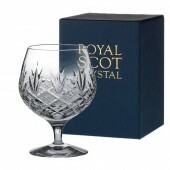 The original brand of Edinburgh Crystal was sadly discontinued quite a while ago, but the New Royal Scot Edinburgh is a great alternative to the original. 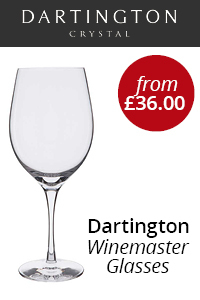 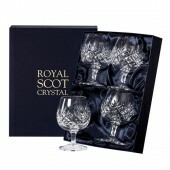 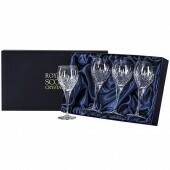 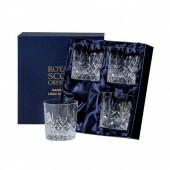 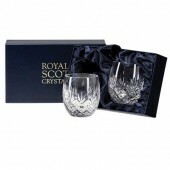 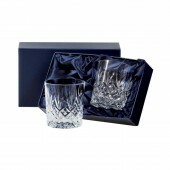 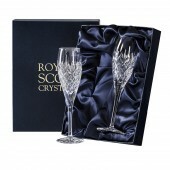 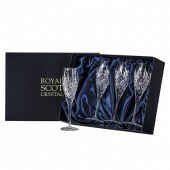 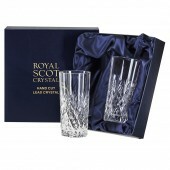 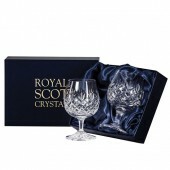 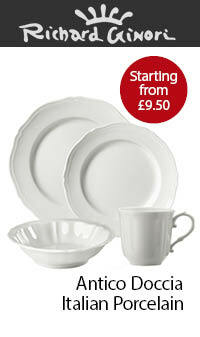 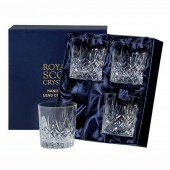 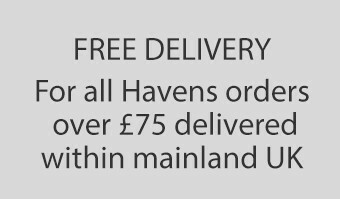 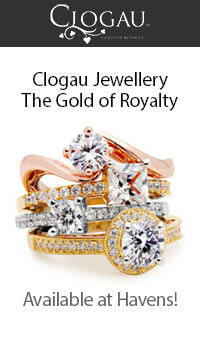 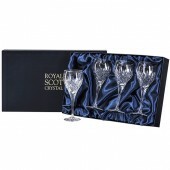 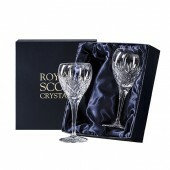 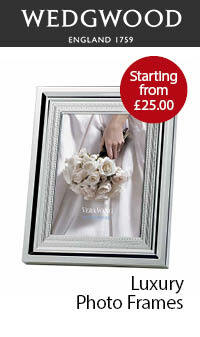 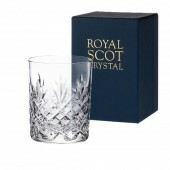 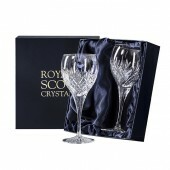 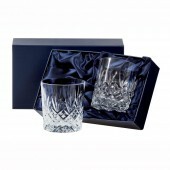 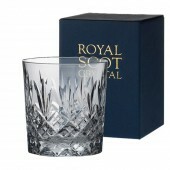 Royal Scot Edinburgh crystal glassware is high quality crystal and has many suitable traditional cut and contemporary cut crystal glassware suites to satisfy most Edinburgh Crystal loyalists. 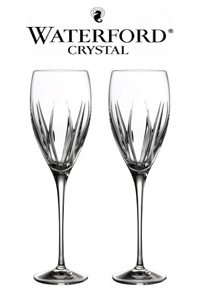 If you are looking for a near match, please do not hesitate to give us a call on +44 (0)1702 606290 and we'll help you to find what you're looking for from our extensive collection of glassware.